Our friendly and professional team are delighted to offer to you the highest possible standard of local, national and international lettings, sales and property management services. 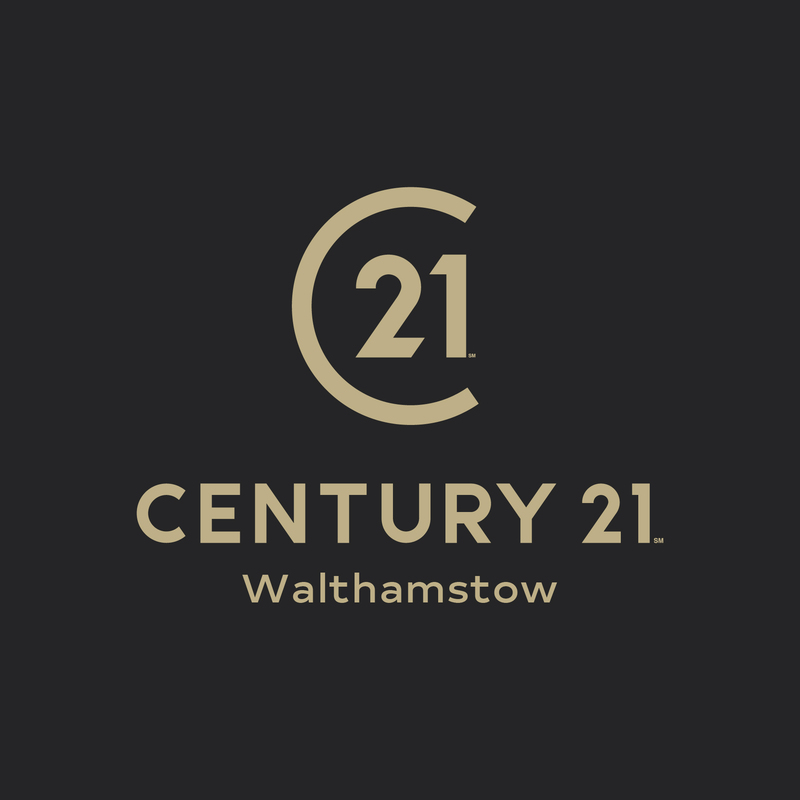 The Century 21 Walthamstow team share a vast wealth of relevant and crucial experience in the competitive and strenuous property market. Accurate valuations for the best possible prices. Our experts perform regular valuations. Of paramount importance to the often stressful and complicated process letting or selling a property, or seeking to buy or rent is the implementation of an effective strategy, a convenient variety of options, problem-solving and prevention processes and prior knowledge of property market facts and trends; both locally and globally through our worldwide team. With an abundance of such fundamentals at our team’s disposal, we have a significant advantage and are best suited to meet your best interests and can proudly exceed your greatest expectations. Born and raised in Walthamstow, the management team share a wealth of local experience and have operated as local Walthamstow real estate professionals for over 10 years and maintain a long-standing relationship with new or major landlords and homeowners because of their care and consideration for their property owners and property seekers, and are ready to offer shrewd and well-informed advice. They understand the need to have the best possible solutions and personnel ready to deal with the unexpected and to seize opportunities crucial for calculated success, which is why they employ the best possible agents and contractors for their property management and marketing operations; enabling the team to offer the most crucial range of services at the highest possible standard. 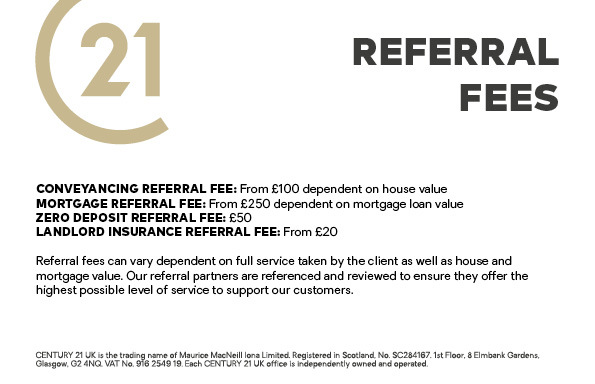 Century 21 Walthamstow is part of the Property Redress Scheme, the Tenancy Deposit Scheme and Client Money Protect.